At our FX Studio, the FX PRO Team offers our clients a luxury service in Makeup Application. 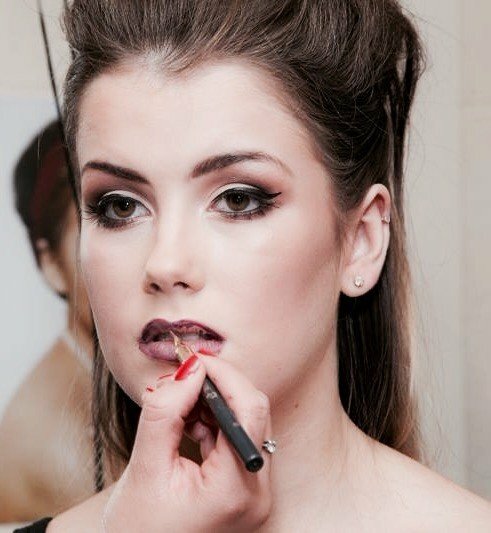 All of our FX PRO Team have years of experience within the makeup Industry and have worked for major brands and makeup counters. Come to our studio for that special occasion to get your makeup applied which will last you all day and night! Our Kits contain mostly luxury brand makeup such as MAC, Nars, Lancome, Bobbi Brown, Chanel, Dior, Estee Lauder, Kryolan and Inglot to name a few. 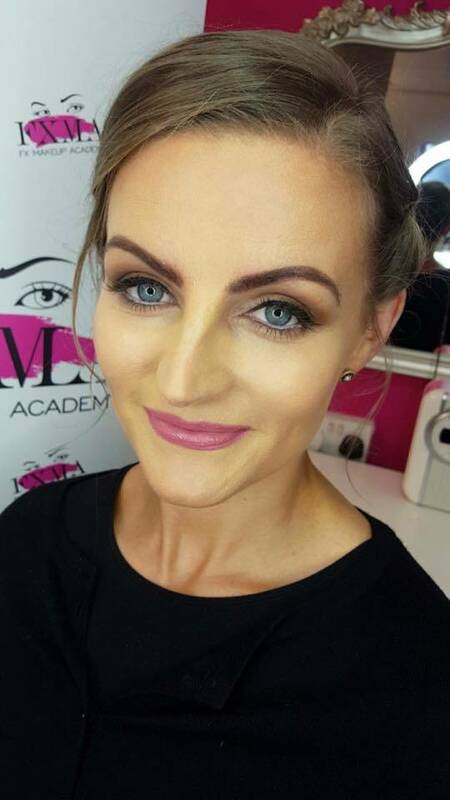 We offer hair and makeup service from our FX Makeup Studio based in Balbriggan. Facebook, Instagram and Snapchat @ FX Beauty Studio.